If you’re asking yourself how you’ll be getting around Budapest, this post is for you! For your information, their public transportation is AMAZING! Coming from Rome where, let’s face it, the public transportation isn’t that efficient, I didn’t even think about using the public transportation here. I thought I would just get by with taxis and walking. But then I saw all these trams, buses, metro lines and I said to myself “girl, it’s time you give it a try”. The public transportation in Budapest is really amazing! They have metro lines, buses, trams, funiculars and also really cheap taxis (more on taxis below)! It’s really perfect! And of course, good-old walking is also a great option if you intend to just stay in the central areas! There are four metro lines, there are more than 30 tram lines and countless buses! All of the public transportations are clean and are perfectly on time! Tickets can be purchased either at the metro stations or at some news stands. If you buy 10 tickets all at once, you have a discount! A ticket is valid for one uninterrupted trip, so if you need to change buses for example, you should purchase more tickets. 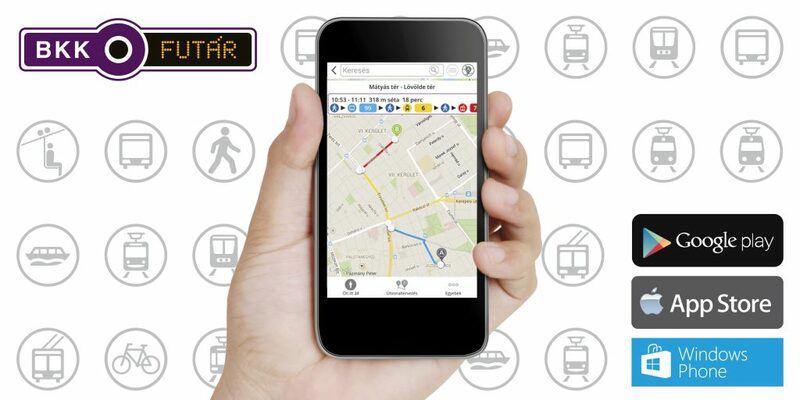 To find out the best route to get to your destination, download the BKK app (BKK is the company that runs the public transportation in Budapest) on your phone. Their app is amazing, it lets you plan your trip, tells you which routes are the best, shows you where your tram/bus is, tells you how much time you have to wait and it tells you where you need to get off and change. It’s very useful if you have no idea where you need to go! It’s become my best friend in Budapest! Also Google maps is great for planning your trip. 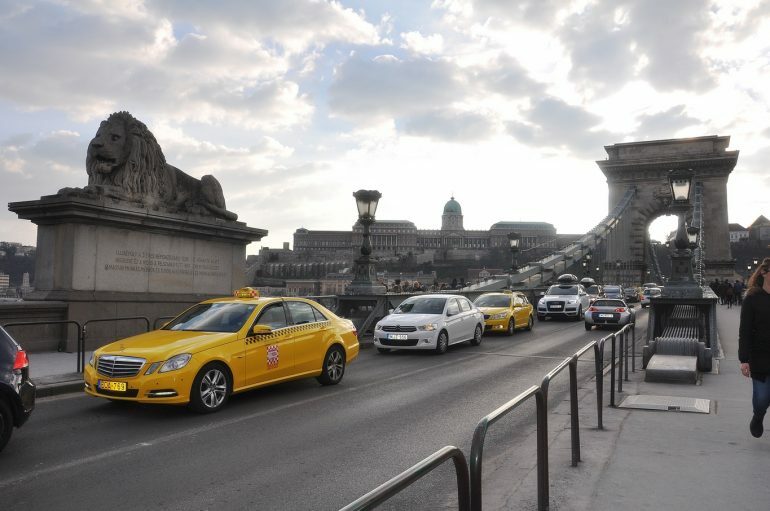 Taxis in Budapest are great as well! They are very cheap (consider from the second district in Buda to the 6th district in Pest where the Chain Bridge is located it costs less than 10 Euros (3000 HUF))! You can pay with HUF, EUR, MasterCard, Visa and even American Express! There are many taxi companies in Budapest, but I usually use either Budapest Taxi or Fo Taxi. I suggest you download the apps on your phones, from there you can create an account in english (takes 1 second and no credit card needed) and you just reserve your taxi from there, it tells you the arrival time and shows you where your taxi is! It’s great. Just one thing though, do not stop taxis on the streets. Especially if you’re a tourist! I had one very unfortunate event the first week in Budapest, we stopped a taxi in the Jewish district and he demanded 20 Euros (6000 HUF) for a 4-minute drive. It was insane! We told him that we knew that he was ripping us off, but he couldn’t care less, he was also pretty aggressive. So please be careful if you stop taxis on the street, always check if they have a reliable taxi company logo on their vehicle and ask how much it will cost you before you get on the taxi. It’s always best to either reserve a taxi from your app or to have the venue call one for you! If you have any questions, ask away! !